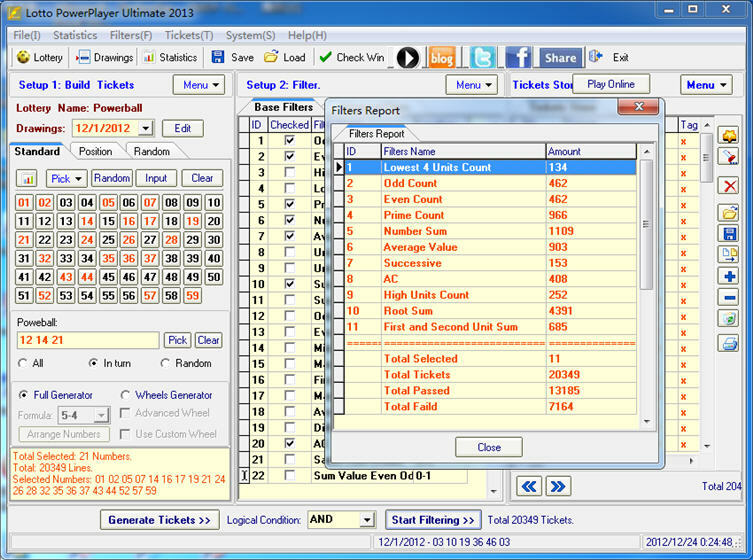 Description: Lotto PowerPlayer Ultimate is the best Decades of Dollars lottery software to play Euro Millions, Supports 20+ countries 140+ lotteries, 60+ filters and 150+ charts, Free online update drawings data. 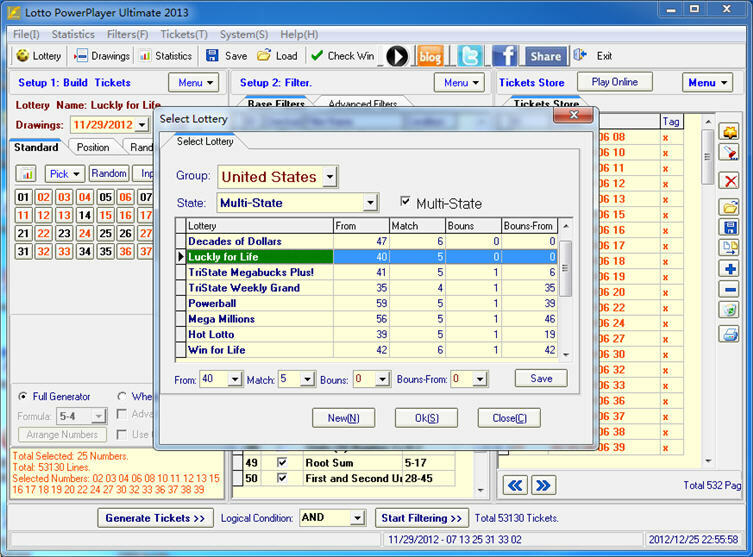 Description: Lotto PowerPlayer Ultimate is the best Hot Lotto lottery software to play Hot Lotto, Supports 20+ countries 140+ lotteries, 60+ filters and 150+ charts, Free online update drawings data. 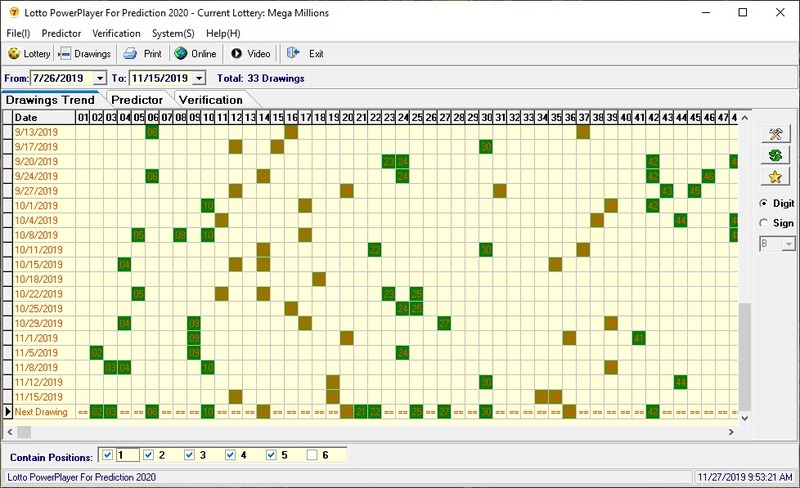 Description: PowerPlayer For Prediction 2013 Lottery Prediction Software can help you predict the next drawings and give you drawings trend chart. The 2013 version supports historical drawings verification. Usually we will offer 8-19 prediction numbers. 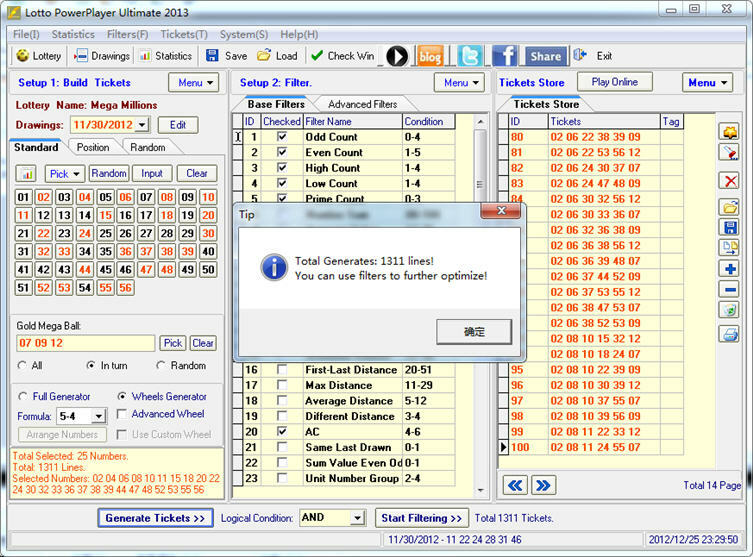 Description: NO.1 Lottery Software Ultimate is the best lotto lottery software program to play the lotto-type lottery with control. NO.1 Lottery Software have strong analysis tool, filtering tool and wheeling tool to helps you winning the lottery. 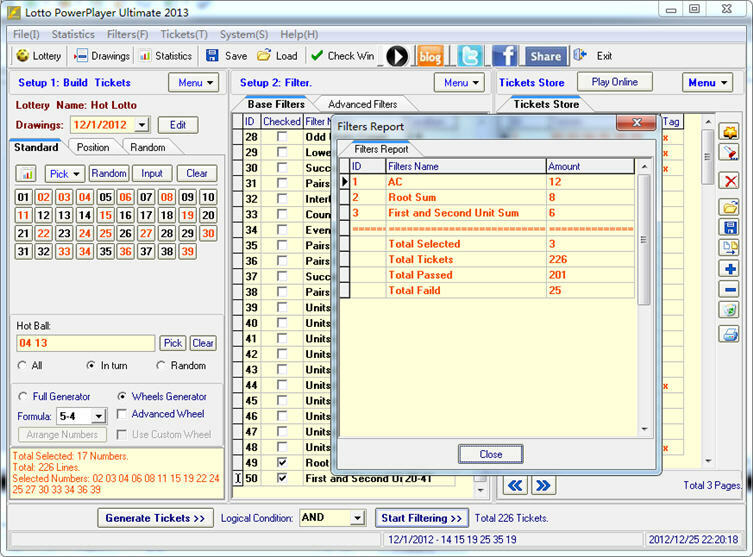 Description: NO.1 Lottery Software For Pick 3/4 have strong analysis tool and filtering tool to help you win the lottery. 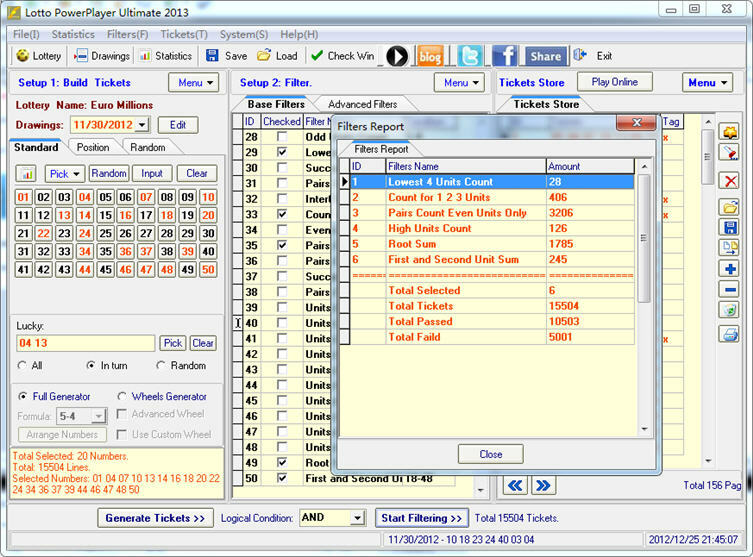 NO.1 Lottery Software For Pick 3 Pick 4 is an analysis daliy lottery softwre and a lottery filtered bad lines software.